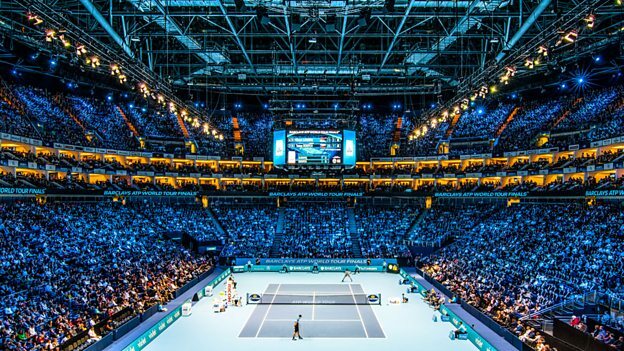 The BBC and ATP have confirmed an extension to their broadcast deal for the Nitto ATP Finals. The deal will see the tournament broadcast live and free-to-air in 2019 and 2020. Specifically, the deal exclusive free-to-air TV rights for eight singles matches, including a semi-final and the final, and includes the right to stream these matches across the BBC’s online platforms, as well as non-exclusive radio rights for the whole tournament. The deal also includes non-exclusive radio rights to all ATP World Tour Masters 1000 matches. The Nitto ATP Finals is the climax to the men’s professional season, featuring the best eight qualified singles players and doubles teams battling it out for the last title of the season. 2016 saw Andy Murray defeat Novak Djokovic to win his first Nitto ATP Finals title and end the year as the world number one. The 2017 Nitto ATP Finals will take place from 12-19th November live on the BBC.